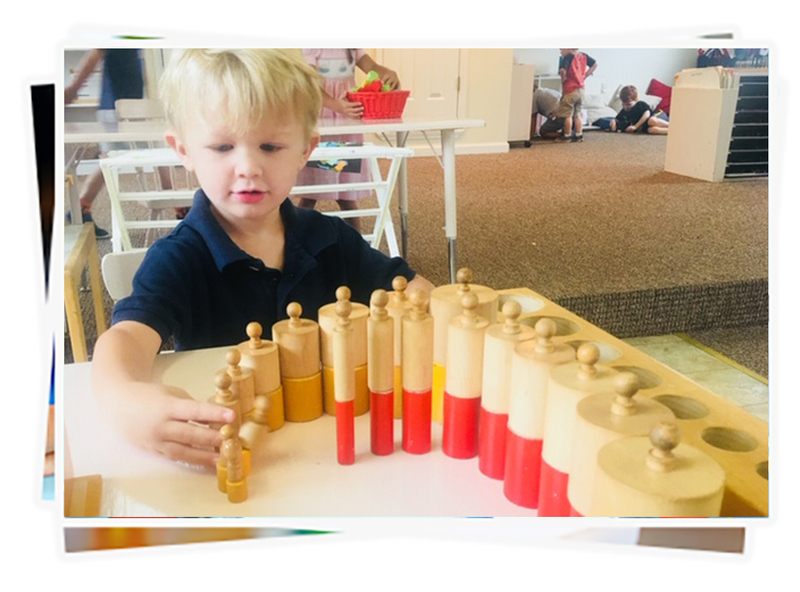 Chenal Valley Montessori School (“CVMS”) exists for the purpose of providing an excellent facility for the education of children based on the discoveries of Dr. Maria Montessori during her life-long observation of children. 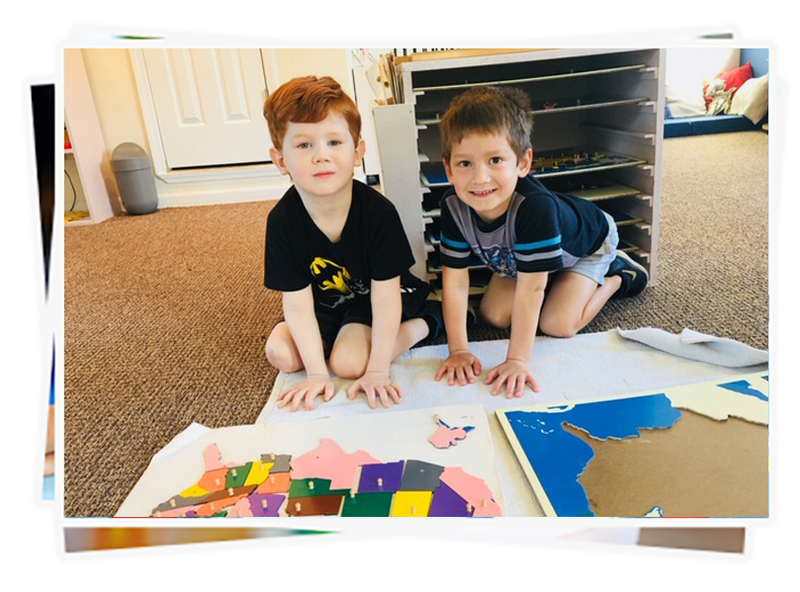 The school is organized as a private, incorporated, educational institution, and is proudly affiliated with the American Montessori Society. CVMS is committed to providing the highest quality program and educational instruction while at the same time providing a nurturing and open environment. This site will help introduce you to these features of our school and others by providing a collection of valuable resources and information, including an inside look at our campuses. Welcome to our site and thank you for visiting. Ms. Cynthia Poole, M. Ed. 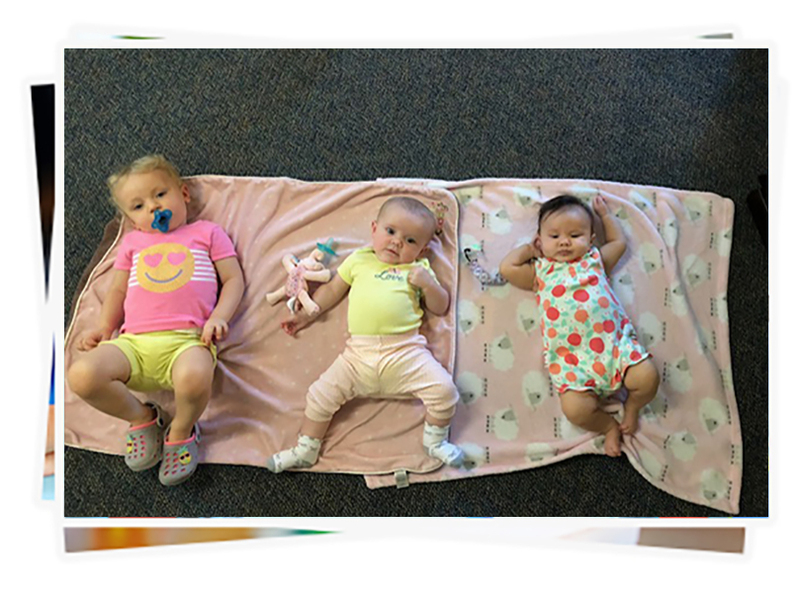 Our Infant House accepts students between the ages of 3 months and 18 months. During the first year of life, infants are developing so many skills. Our teachers and staff work with the infants on developing their senses and gross motor skills. Babies at this stage of development are working on skills that they will need for development of other skills in later life. 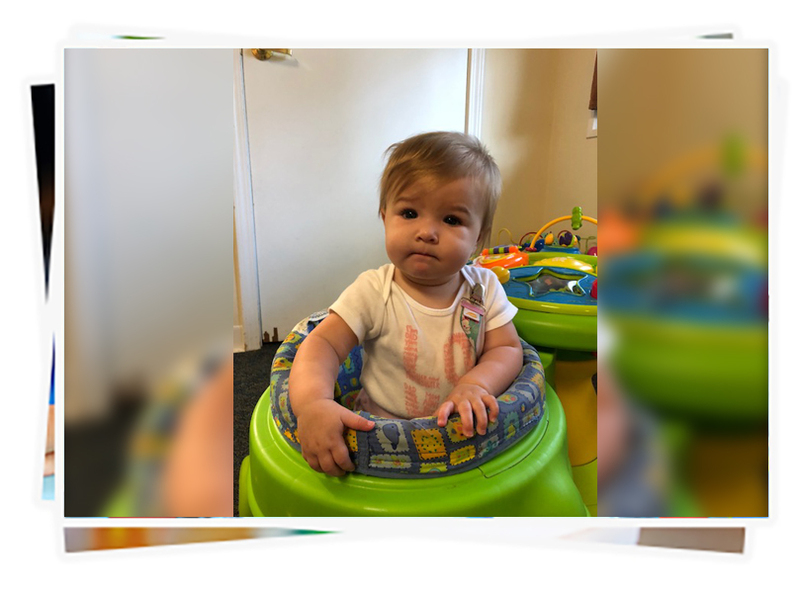 Our teachers talk to our babies using proper language skills, not “baby talk.” Infants need dependable caregivers and each caregiver in our infant house has at 3 years of experience in our facility. 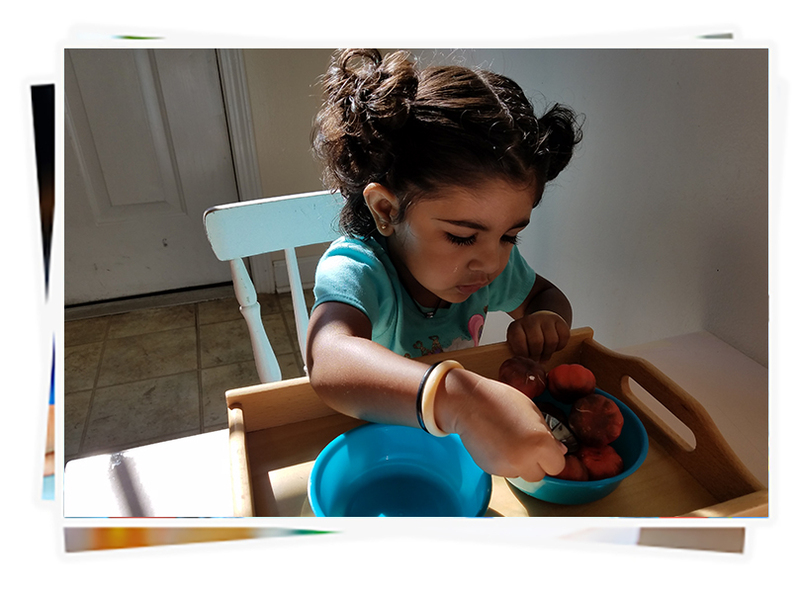 For more information about Montessori’s Philosophy with regards to infants, click here. Our Toddler Class accepts students between the ages of 18 months and 3 years old. 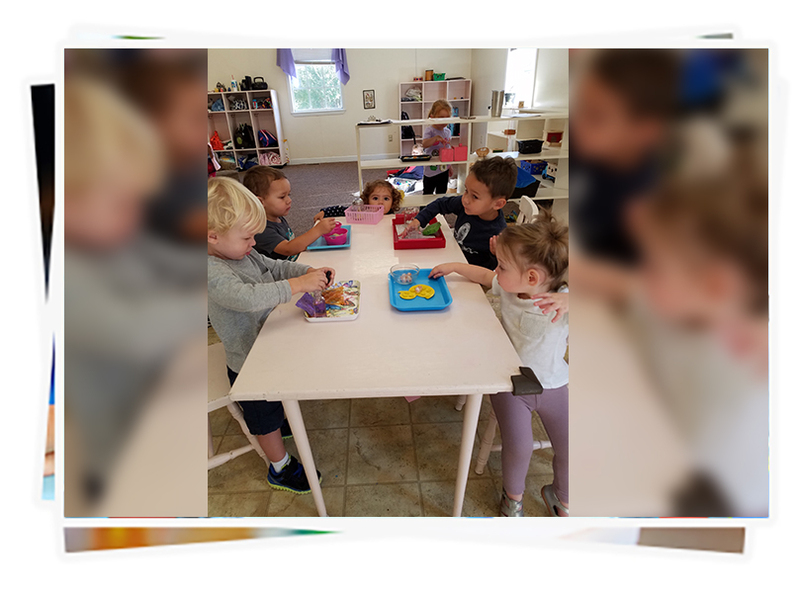 Our toddler class students begin to work on the skills that will help them in the Primary Class. 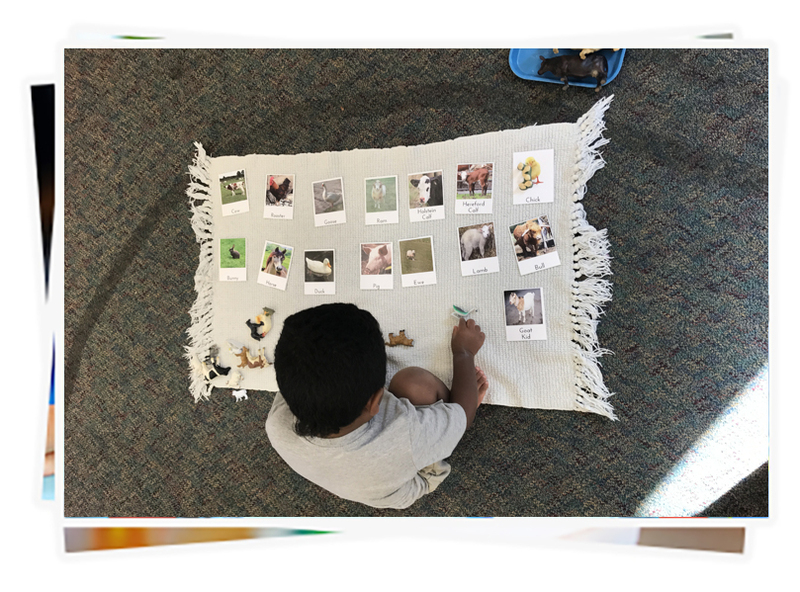 They spend a lot of time in the Sensorial and Practical Life areas of the classroom but do begin work in the areas of pre-Language, pre-Math, pre-Geography, and pre-Writing. One of the big goals for this age group is potty training. These teachers work hand-in-hand with the parents to meet this goal before they transition to the Primary Class. We have two Toddler Classes: one at our main campus on Cantrell and one at our Taylor Loop campus. Ms. Lissa is the lead teacher at our Cantrell location and Ms. Allison is the lead teacher at our Taylor Loop location. 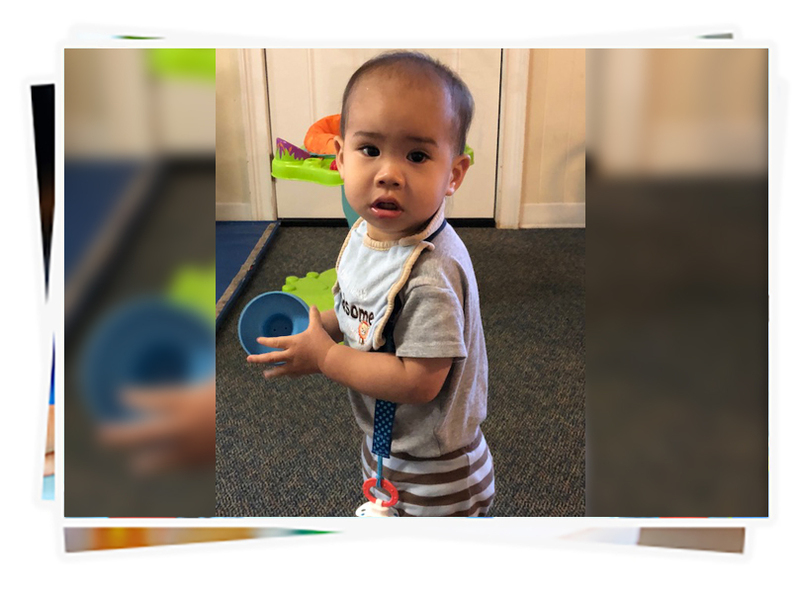 Toddlers need dependable caregivers and our toddler lead teachers have over 3 years of experience in our facility and over 20 years combined experience working with young children. Our Primary Class accepts students between the ages of 3 years and 6 years of age. 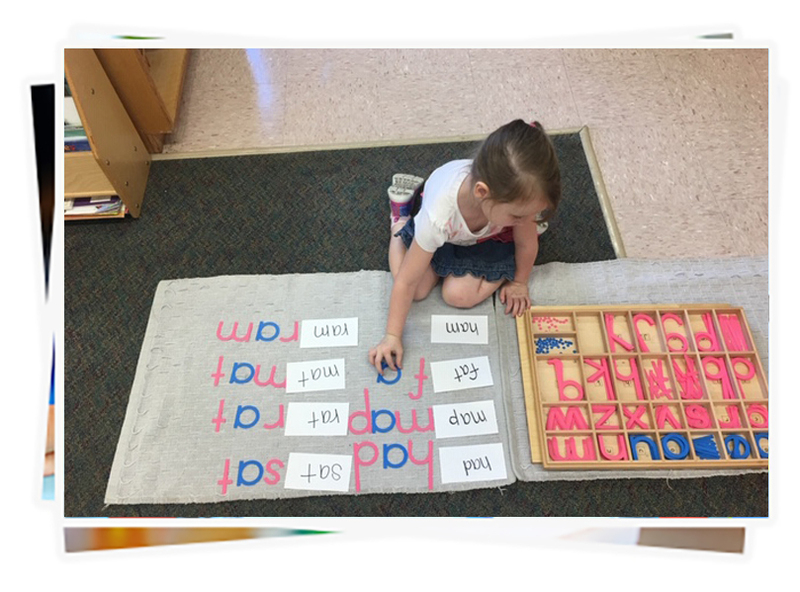 They work with hands-on materials to teach phonics, numbers, counting, map skills, geometric concepts, and many more skills. 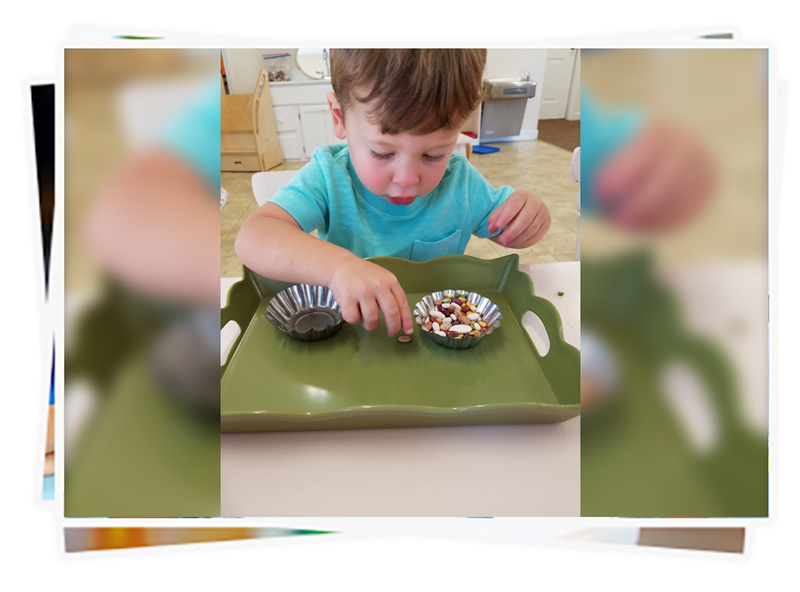 Children in the primary class are also continuing their sensorial journey by continuing to experience the classroom using all of their senses. 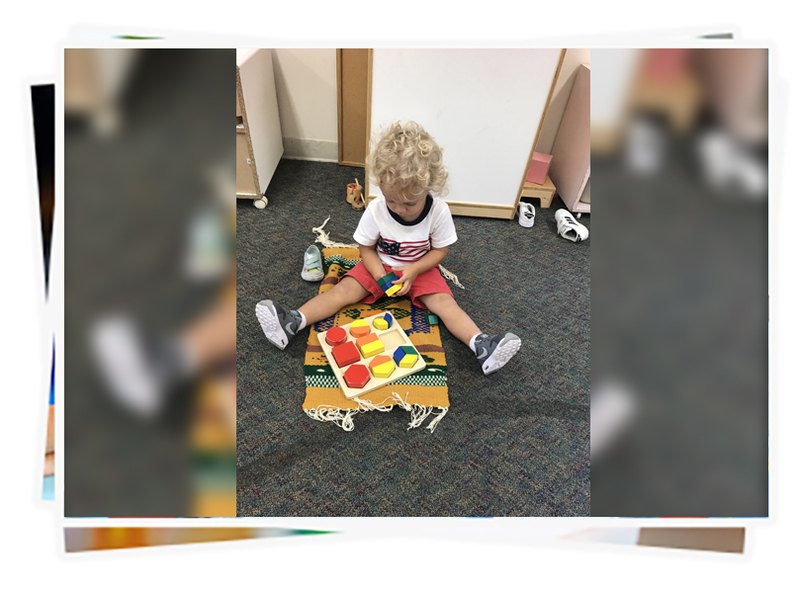 Montessori students at this age also spend a lot of time working with the practical life materials which teach students how to do things for themselves such as getting dressed, pouring, and using utensils. These materials are honing their skills of patience, perseverance, and fine motor skills as well. We have two Primary Classes: one at our main campus on Cantrell and one at our Taylor Loop campus. Ms. Carmel is the lead teacher at our Cantrell location and Ms. Paige is the lead teacher at our Taylor Loop location. These teachers have over 7 years of experience in our facility. 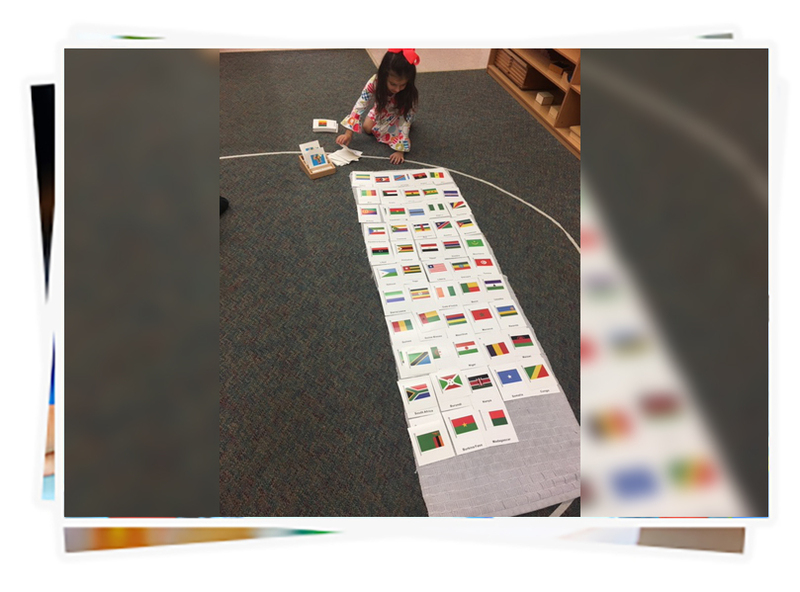 An authenic Montessori education is truly a “special education“ to each and every child. When people hear of the label “special education,” many descriptions come to mind. 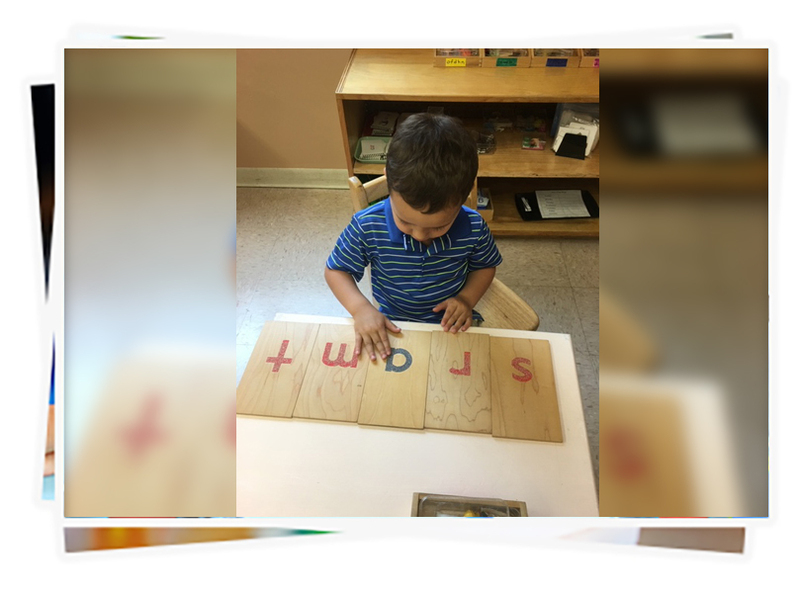 Perhaps one thinks of a child who is disabled, a slow learner, or even a child who exceeds above what is considered the “norm.” However, regarding the Montessori philosophy of education, special education is not a label that separates children with special needs from his or her peers in the classroom. 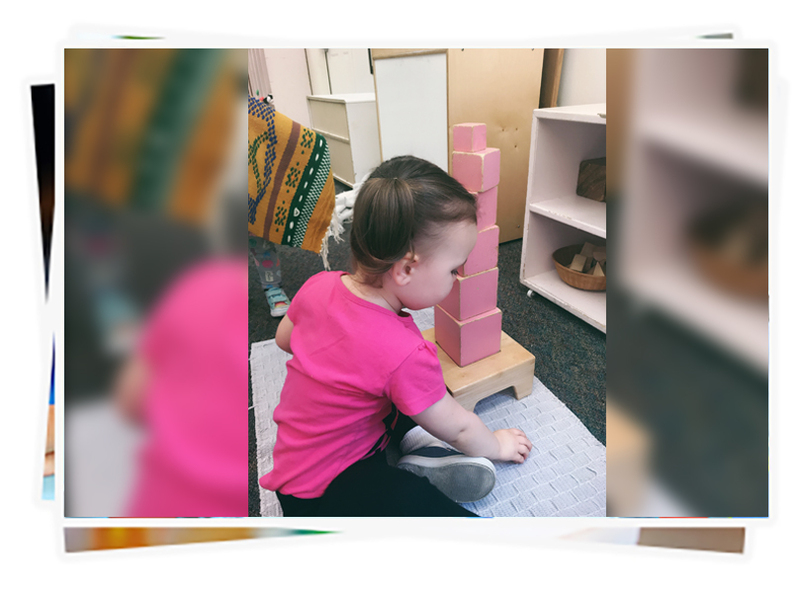 A Montessori curriculum offers the opportunity to work for every child regardless of limitations when all other methods have failed. The typical day in class is filled with an array of materials that have benefited so many children who have experienced difficulties in traditional schools that have left their parents feeling hopeless and their child feeling singled out from their classmates. 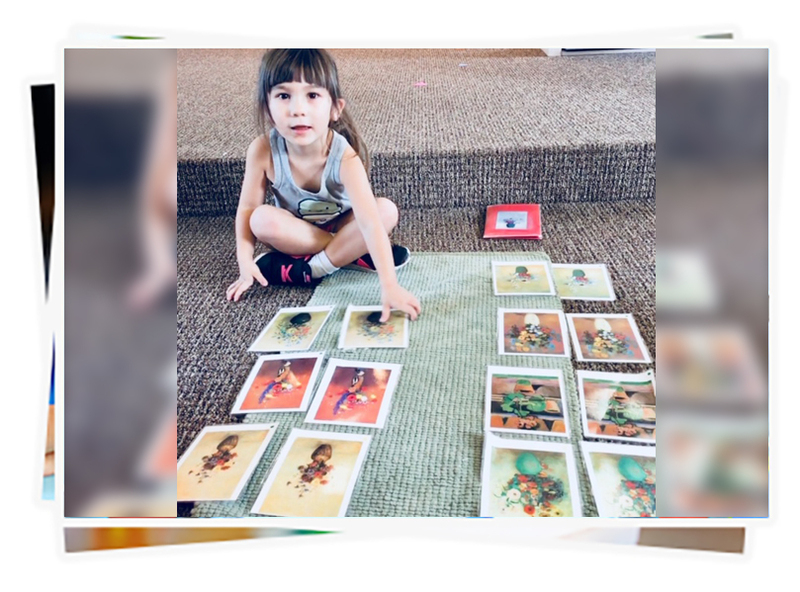 Our smaller classes, individual attention and the absence of pressure to conform and follow a strict lesson plan is the beauty of Montessori – especially for children who struggle to keep up with a demanding pace that is now the rule in so many schools due to “teaching to the test.” The didactic (hands-on, manipulative) learning materials, that are the highest standard and developed by Maria Montessori, make the connection of school lessons to the real-world and are what we utilize at Chenal Valley Montessori. 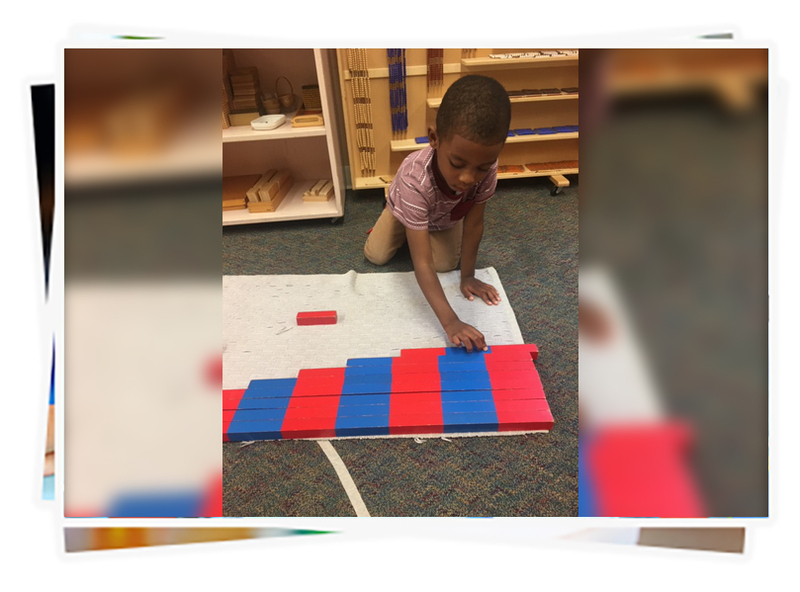 When a child hits a milestone of seeing the connection, as they touch the manipulatives for the first time or arrange them using their own instinctive nature and curiosity, it gives them a feeling of self-empowerment that will build with each following lesson as well as each year to come. 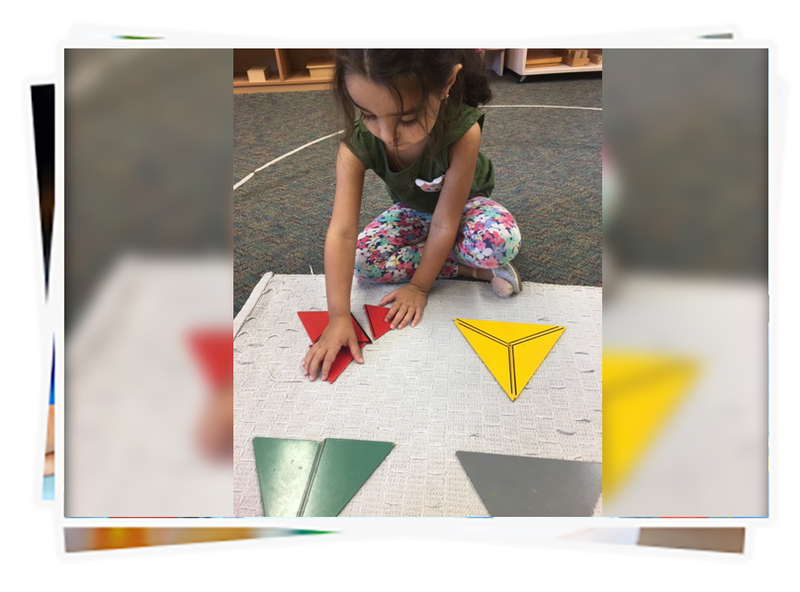 That is why it is so important to begin a child during their early years in a true Montessori program that upholds the AMS standards, which is exactly what we have earned at CVMS. All of our students blend in regardless of their ability level because they are working at their own pace and encouraged to approach their teacher in a relaxed atmosphere where there is much activity taking place, evoking a home-like environment. Also, our teachers stay keenly aware of how their students are progressing. Maintaining a close working relationship with the parents is also of utmost importance to our teachers as this benefits their child in every aspect of their education and social development. 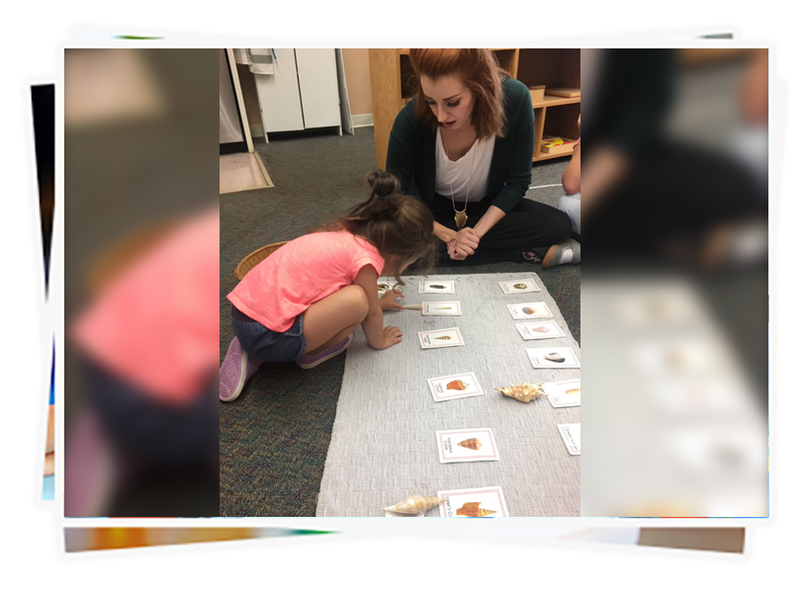 As a teacher who is Arkansas certified in Special Education and has worked in the public school sector, I have witnessed firsthand the difference in teaching styles that make Montessori the most beneficial option for students who fall into the category of having special needs. 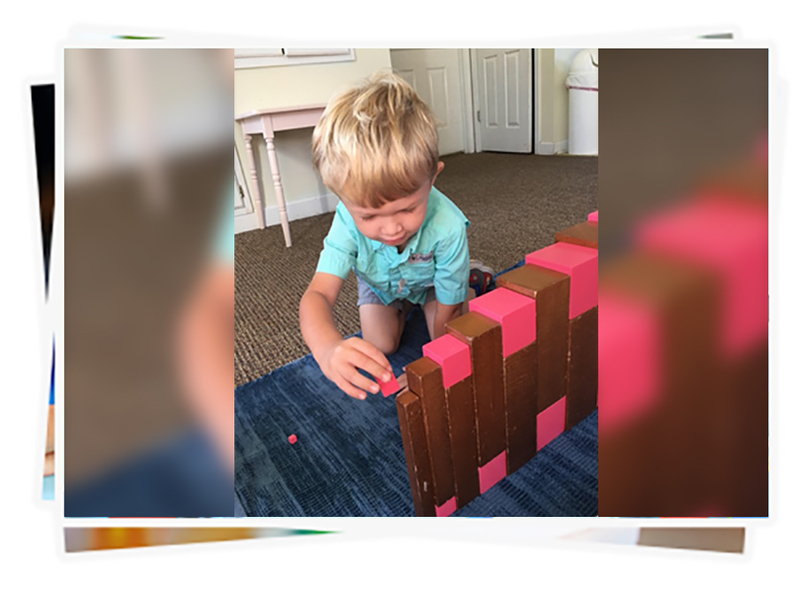 We believe Montessori works for every child because the decades past have revealed wonderful, if not miraculous, changes in children who thought success would never be a reality in their educational experience.